Enter your email address below to receive a notification when Front Range Soaps Bath & Spa starts accepting new sign-ups! Enter your email address below to receive a notification when Front Range Soaps Bath & Spa is accepting new sign-ups again. We ship the last week of the month. 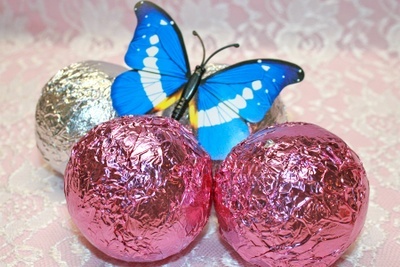 Order before May 7 for delivery before Mother's Day. 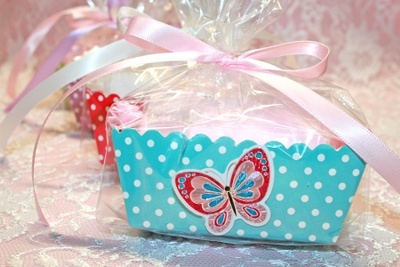 This box is the perfect for gift for Mother's Day, a git to yourself or anyone you know who needs a little pampering.. Premium hand made bath and body self care items created with the finest ingredients. May's theme is Butterflies and Lace. 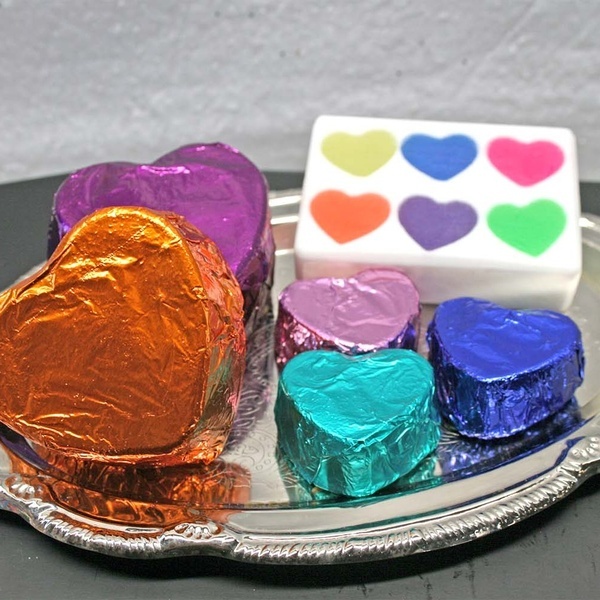 Featuring 3 butters soap. 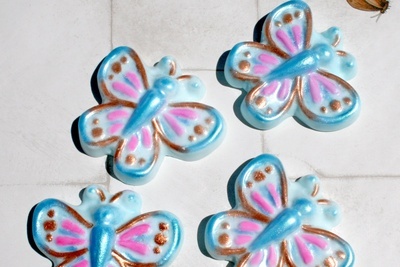 Body Butter with Shea & Vitamin E Oil, Bath Bombs, Bubble Bath, Salts, and more. 3 Month and 6 Month Subscriptions are discounted at checkout. 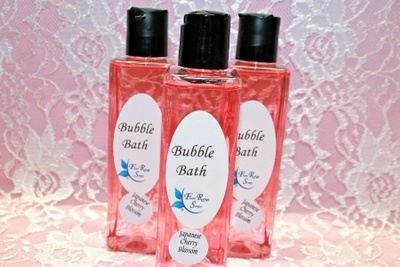 Premium hand made bath and body self care items created with the finest ingredients. 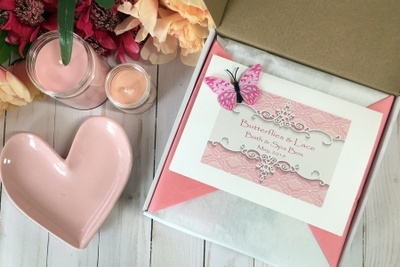 6 to 10 full size items makes this subscription box a great value. I have tried several bath and soap subs and I have found the one I plan to keep. 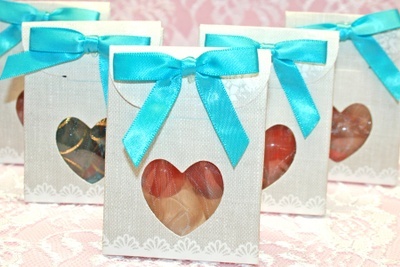 Each month arrives on time and packaged beautifully. They have answered my emails with accommodating answers and they actually follow through with what they say. The themes are different each month, Each month I have received two soaps, 2 bombs, scented candles, and spa items plus they alternate months with bubble baths, body butters, lotions, bath salts. and I am always pleasantly surprised. I would recommend this subscription Spa in A Box. I bought this subscription box for 6 months as a gift for my girlfriend, she has liked and enjoyed it very much. I will renew. She likes the products and the variety. Each month is a different theme. The best thing I like is the WOW factor when she opens the box. It is always a big deal the day the box arrives. They arrive when they say it will. The boxes are packaged very well. I have have no problems. Arrives when they say. Opening the box make for a happy day. I bought this subscription over a year ago as a gift for my girlfriend. She loves it so I will continue to renew. I believe the best thing about these boxes is the WOW factor when she opens it and goes though everything with a lot of OMGs. I have not has any problems and a long as she is happy I am too. I live far from my sister so sent Front Range Soaps Bath & Spa subscription as a gift to her, so she'd know I was thinking of her! While the thought was well appreciated, the boxed gifts were disappointing. The packaging is very inexpensive looking and the products underwhelming. To be fair, the photos depict the products well so I should have paid more attention to the details before ordering. March’s Bath & Spa Gift Set Subscription from @frontrangesoaps is completely amazing. The care put into the packaging alone blew me away. Each of the products smells divine. I can’t wait to use the two generous size bath bombs, the beautiful glycerine soap, the whipped sugar scrub and the candle 🕯 during my bath times. I have already tried the mango 🥭 tango whipped nourishing skin care cream. 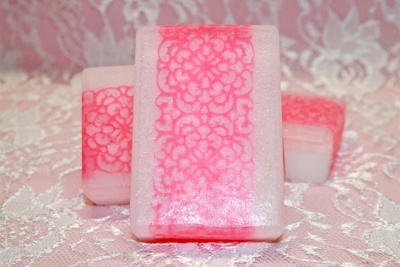 It smells delicious and leaves my skin buttery soft! What a treat! I can’t wait until the next month! Awesome, that all that needs to be said!!!! I am not much on baths, but in the winter I do like a warm soak on occasion so I bought a 3 month subscription and am very happy I did. So far, the items last the entire month +. It is always very nicely scented (although I wish they would say more about the scents). I wanted to try a nice bath bomb and was afraid to try the chain store bombs. 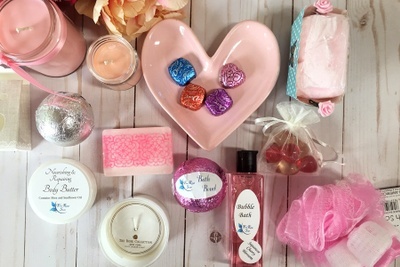 It typically has a couple bath bombs, a couple soaps, a cute candle and reusable votive holder, and extras such as salts and bubble baths, and chocolates. They package everything nicely so nothing leaks or breaks, I've been impressed with how fun it is to open, like a little present to myself. Even my husband was impressed by how much was in the box and how nicely the box was packed. I recommend this subscription! I am very happy with this box. I have tried other boxes and they do not measure up. 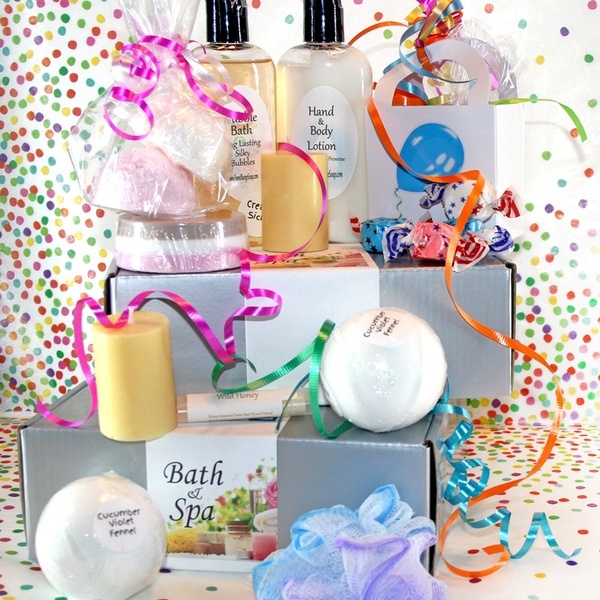 Front Range Soaps Bath & Spa sends consistently high quality items along with a great variety self care bath box. Professionally packaged. I have been receiving this box for over a year now and have never been disappointed. Each month's theme is a delightful surprise. 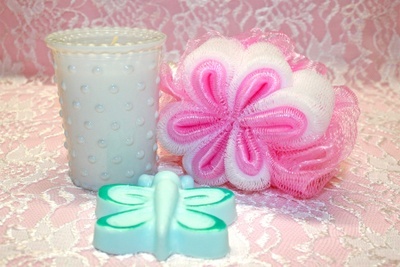 I love all the items and the scents are wonderful. I received a broken candle holder in December's box and they sent me a new one without question. I did not have to send pictures or justify my complaint. The customer service is very good. The owners care about what they send in their boxes and their customers.